Drummondville, Que. 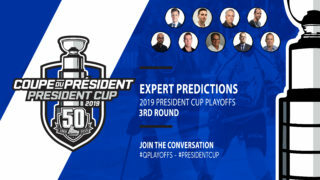 – The Drummondville Voltigeurs topped the Sherbrooke Phoenix by a 4-1 score in the first of their two games at the Drummondville Winter Classic held at the Victor-Pépin outdoor rink on Friday night. 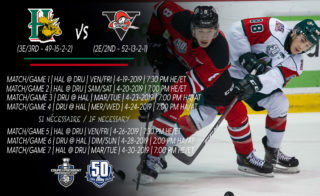 Joseph Veleno led the offense for the Voltigeurs with a goal and two assists, while Morgan Adams-Moisan scored a goal and added a helper of his own. Defenseman Nicolas Beaudin picked up a pair of assists in the game, while Carl-Olivier Dignard and Pavel Koltygin took care of the rest of the scoring for the home team. For the Phoenix, it was Félix Robert who ended up being the only player to find the back of the net in the loss. 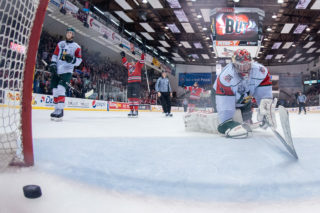 Between the pipes, Brendan Cregan turned aside 26 of the 29 shots he faced in the losing effort, while on the other end Olivier Rodrigue stopped all but one of the 24 shots he faced for the win. 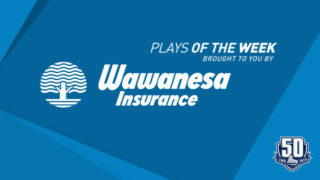 Playing the point on the power play, Veleno opened the scoring 7:17 into the opening period after dragging the puck to the middle of the ice and firing a perfect shot past a screened Cregan. Adams-Moisan made it a 2-0 game with a power play goal of his own after he capitalized on a rebound in the crease with just 5:56 off the second period’s clock. With just over five minutes left in the middle frame, the Phoenix finally got on the board with a power play goal of its own. It was Robert’s perfectly placed shot from the top circle that found the back of the net and made it a 2-1 game. 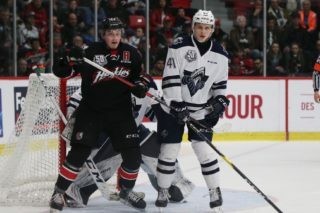 The Voltigeurs increased their lead in the second half of the final frame when Dignard scored the first QMJHL goal of his career, just moments before seeing Koltygin cap off the scoring with an empty-netter that made it 4-1. 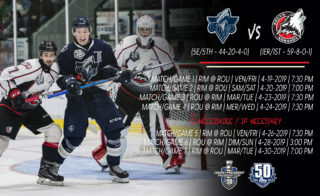 Drummondville will take the ice one last time for its Winter Classic as it’s set to take on the Victoriaville Tigres at 3 p.m. ET on Saturday afternoon.